My hubby and I are regular Starbucks Coffee customers who would go there to while away time. Lately, we ventured out for something new. 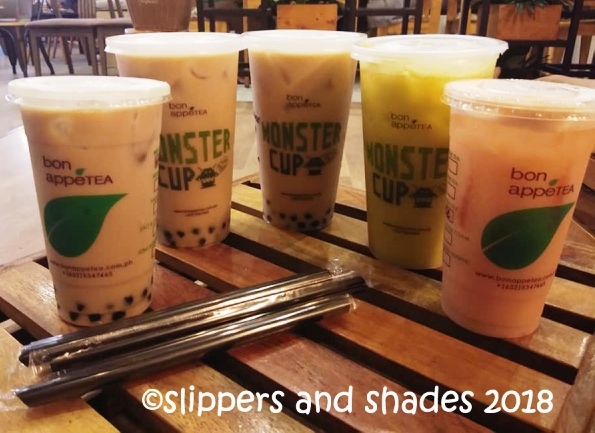 This time we tried the refreshing alternative to coffee which are the “milk teas”. After my follow-up check with my OB-Gyne, my hubby enjoined the whole family to taste the milk teas of Bon AppeTEA!